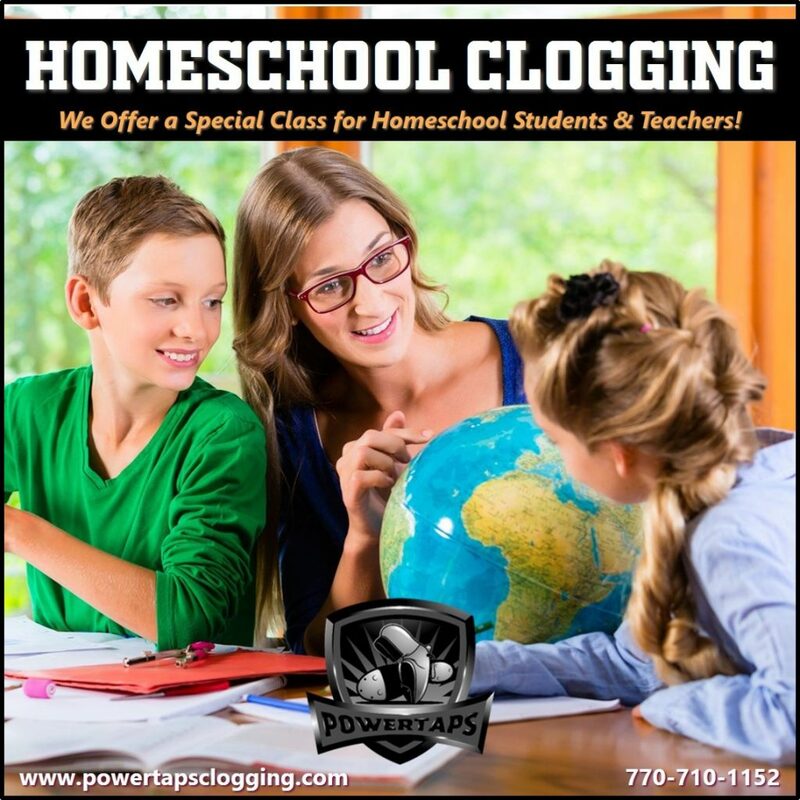 Sign up for our Homeschool Clogging Class by completing the below registration form. Current Class – Wednesdays @ 1:30 pm. New Class forming soon. Call for Information.